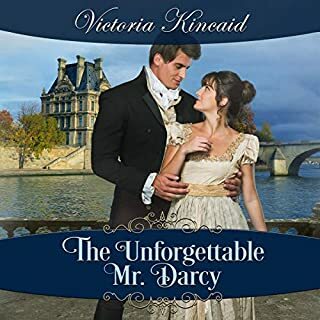 Mr. Darcy's intimate diary tells us of his entanglements with women, his dangerous friendship with Byron, his daily life in Georgian London, his mercurial mood swings calmed only by fisticuffs at Jackson's - and his vain struggles to conquer his longing for Elizabeth Bennet. 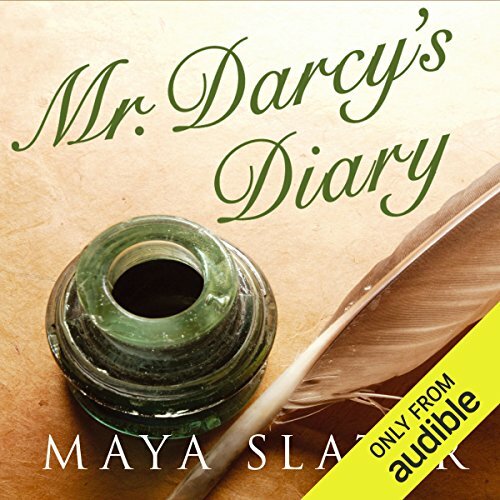 ©2008 Maya Slater (P)2014 Audible, Inc.
Would you consider the audio edition of Mr Darcy's Diary to be better than the print version? I have only listened, but I intend reading it too. An insigtful account of the man behind the scowl. I loved the epilogue which brought listeners gently back to the XXI century. It reminded us that two centuries have gone by since Fitzwillian Darcy and Elizabeth Bennet "walked this earth". 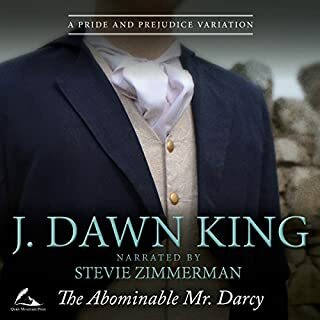 Although I haven't yet read the book, I found David Rintoul's reading masterful, moving and a pleasure to listen to... it also recalled his performance as Darcy in the TV version he starred in a few decades ago. With Laurence Olivier, Rintoul is one of my favourite Darcys. It brought a tear to the corner of the eye now and then but also made me smile quite often. 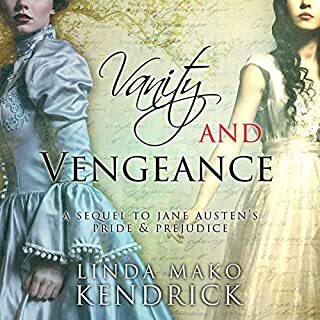 Many revisitations of P&P backfire because they betray the style and atmosphere of the original ( a must for a successful "remake") some are irritating because they fail to respect the authoress and her times; a few are downright unacceptable. 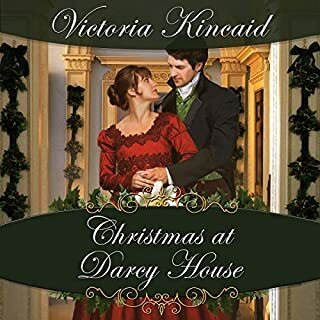 This version is beautifully balanced and written in credible Austenesque style. I hope there will be more of Ms Slater's work on Audible. Thank you for this great listen which I shall soon indulge in as a great read! After reading both positiva and negative reviews on the paper version of this book I decided to try the audio version for myself. Most enjoyable if not a little eye opening. 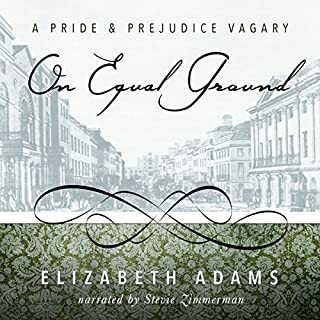 I did get fed up with the moaning about his position with regards his feelings towards Elizabeth but, other than that, I enjoyed the reading very much. Of course it helped to 'see' the actor doing the reading as Mr Darcy as he actually played the part in an early BBC production. Mr Darcy’s Diary is a brilliant interpretation of the other side of our favourite love story. I like this story so much that I listen to it quite regularly. There are several other books adding to the original story but this is my favourite by far, Maya Slater has written a great story, I would highly recommend it. loved this. 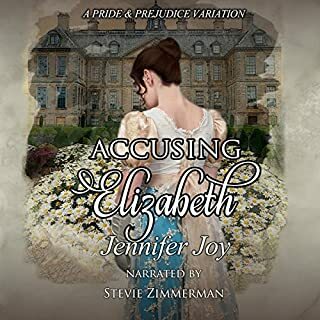 Big Austen fan and have a few follow up stories but getting Darcy's view of events through Pride and Prejudice was eye opening to say the least. if you loved Pride and Prejudice you have to get this. 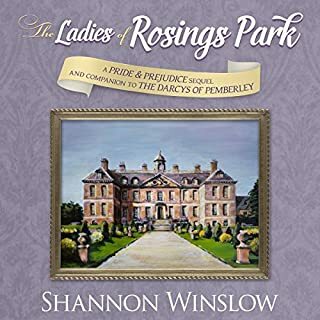 This book is good fun as it sets out Mr Darcy's fictional diary which fits in with the story of pride and prejudice Jane Austen. 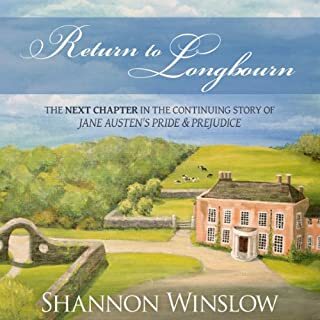 It is good fun and throw some interesting ideas as to why some of the events in pride and prejudice occurred in the way they did. Definitely worth a read for anyone who loves Jane's books although a purist may find this novel trivial in nature. Enjoy! 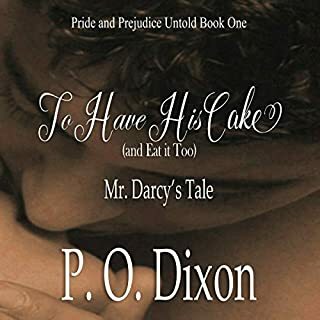 What disappointed you about Mr Darcy's Diary? Would you ever listen to anything by Maya Slater again? The narration was the only good thing about it. Though he sped from one day to another too quickly. If you could play editor, what scene or scenes would you have cut from Mr Darcy's Diary? Him sleeping around, its so not the darcy we know and love from p&p. ...because so many of us keep reading them. 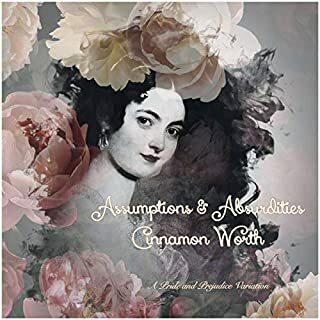 I doubt I would be seen in public with this book, let alone admit how much I enjoyed it, but read (or listen) to Austen spin-offs I do, and Audible is, well, anonymous and filled wih other P&P compulsives. 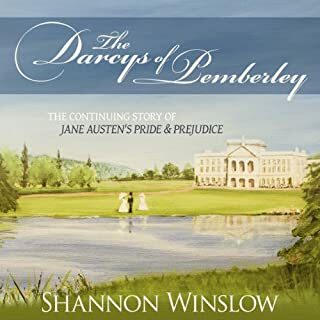 This Darcy tumbles with maid servants, actually supervises work at Pemberly, carouses with former Cambridge classmate Lord Byron, and can be inconvenienced by too tight britches; however, he still is not as villianous as much of the male gentry of his day. He is, of course, set back on course by "a fine pair of brown eyes." While this version of Darcy is not a monk, his antics aren't, thankfully, detailed for us. Such attempts only stain the cult of P&P, and from these I abstain in memory of Austen's brave example of NOT cashing in on fallen women as was routine in novels of her time. 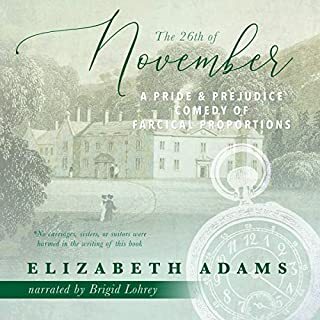 As P&P re-tellings go, this is good: more detailed than the similar novel "Darcy's Story;" not as humourous (but much better narrated) than the Pamela Aidan Darcy trilogy; not as smutty as others that go on to imagine the married life of the Darcys. Also this Darcy hints of the broader world: the Regency, PM Percival, war with France, industrialization, etc. It details a bit more of servant life. Georgina is imagined in more detail, and even Mr Hurst has some character (though not a very good one). The narrator affects a haughty upper crust tone which might not be to everyone's ear, so listen carefully to the sample. 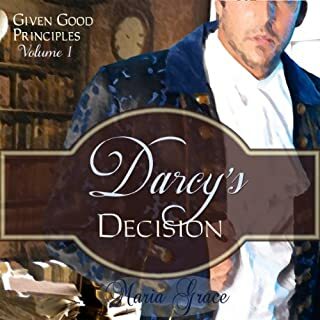 Face it, if you're reading this review and you've read other Darcy novels, you want to read the present one anyway. If you haven't read any of the others, this is as good as any to start. You don't need to have memorized P&P to enjoy the novel, but it helps. I'm still waiting for a P&P re-told entirely from the servants' perspective; either that or a self-help book for compulsive P&P readers. I found the inclusion of Lord Byron a bit of an odd addition to the story. 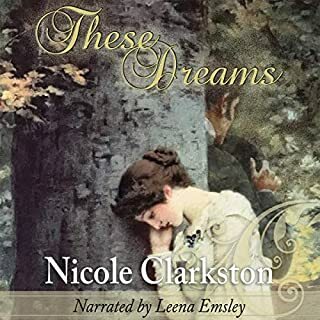 On first reading (in book form) I was a little peeved by this, but upon later listenings of the story it really does add something wicked to the narrative (though the thought of D & B attending a Baccanal is still one that doesn't quite sit right with me). If you love the "purity" of the love in P&P then this is not or you. 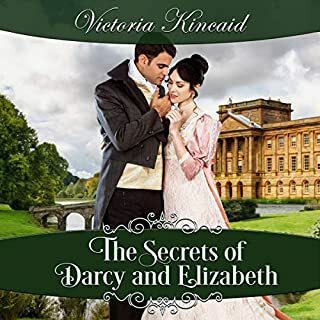 The story is interesting, but it was not at all my own vision of Mr. Darcy's "behind the scenes" involvement in the story. 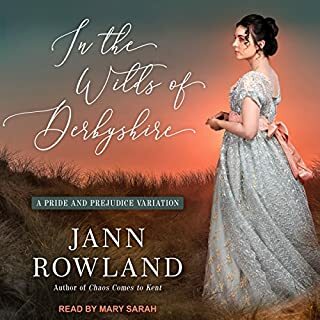 I wasn't sure about buying this and while listening had conflicted emotions about Mr. Darcy as presented daily in his diary. He is a typical wealthy man of leisure of that era, who hunts, rides, boxes, shoots, and even wenches occasionally. I didn't like the weak side of him as shown by his dealings with villains such as Mr. Wickham. But I did enjoy his continual wrestling with his attraction for Elizabeth--which he berated himself with daily. The diary follows the book perfectly and at last we get a glimpse of the lives of the other characters in P&P, which is fun. The narrator was David Rintoul who was Mr. Darcy in an early BBC performance and had the right touch of haughtiness. Bottom line? I'm glad that I got it and listened to it. 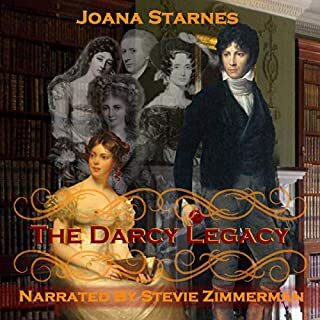 This is an good listen for all Pride and Prejudice fans although it is not my favorite version of the story told from Darcy's point of view. The narrator was quite good but I wasn't sure I liked the author's interpretation of the character. This is a decent book, but as part of Pride and Prejudice it is flop. The characters are simply NOT Jane Austen's characters. At least other books doing sequels etc. to Jane Austen, have fidelty to her characters and the period. This simply fails on all these accounts. If you want book which fills in the blanks of Pride and Prejudice - this is simply not that book. This view of how Darcy lived his life before and during knowing Elizabeth. I didn't think it was boring, but it wasn't exactly exciting. However, as a huge P&P fan I enjoyed it regardless.